Become a food donor, Food Rescue Hero, or connect with us! There are many ways you can help make a difference! Our 2019 goal is to rescue 1,000,000 pounds of food. Learn how you can help us reach our goal! Become a #FoodRescueHero! We rely on amazing people, like you, to be our feet on the ground to rescue and deliver food to hunger centers in less than an hour. Download our app today! Do you distribute emergency food to those in the community who need it most? 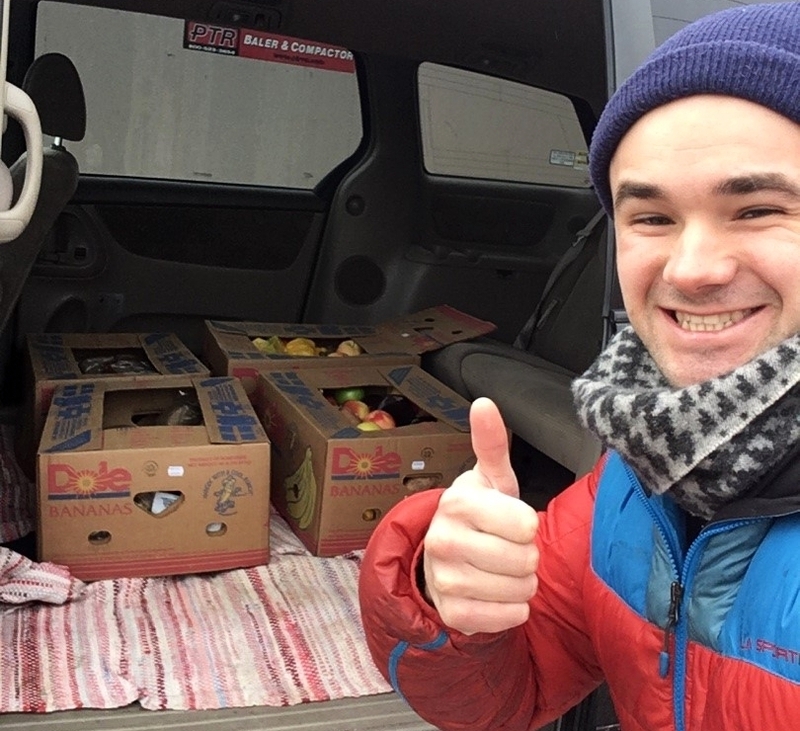 You can become a non-profit partner and receive donations of perfectly fresh fruits, vegetables and bread. Our food donor partners are critical in the effort to reduce food waste and end hunger in our community. No matter how big or small the donor or donation, every little bit makes a difference. Encourage employees to volunteer or support #HNFoodRescue with monetary donations - helping us to rescue more food and fight hunger. This could be through a matching gifts programs or sponsorship.